No communication from the ECM continues. 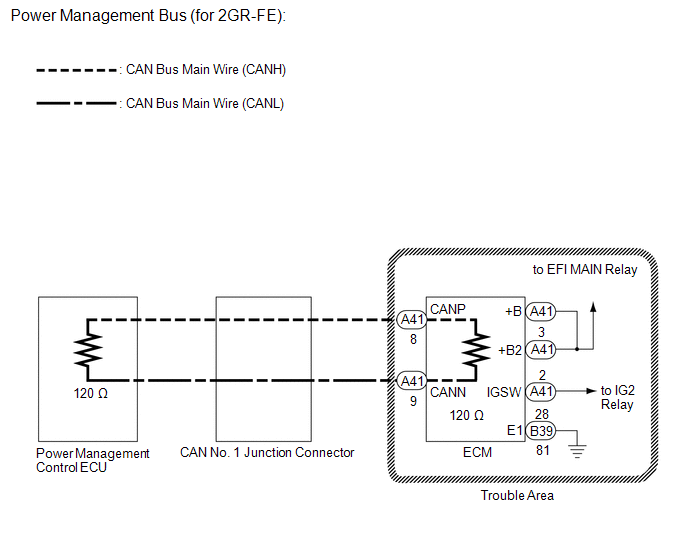 If CAN power management bus DTC U1002 is output from the power management control ECU (Techstream display: PM2 Gateway), troubleshoot for U1002 and check for malfunctions in the power management main bus circuit. for 2GR-FE (See page ). 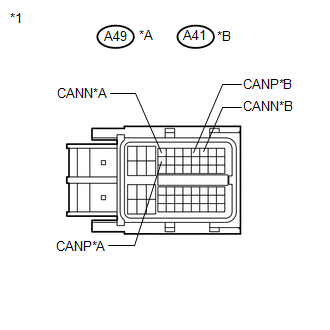 for 2AR-FE (See page ). 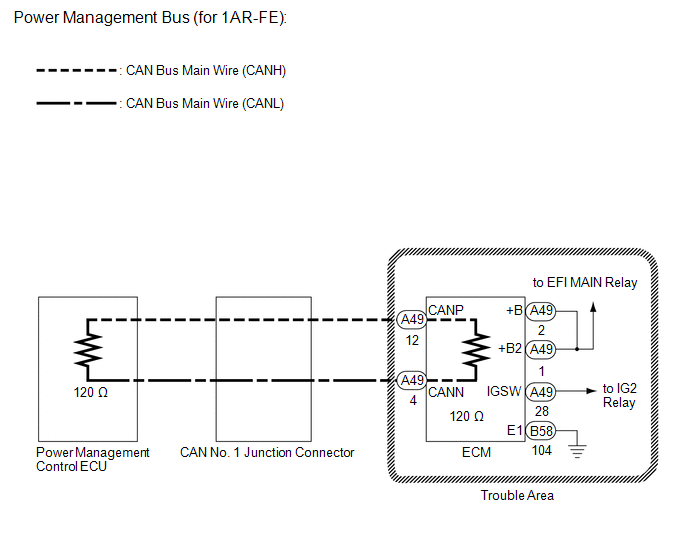 If there is no abnormality in the ECM power source circuit, replace the ECM.